With very little to do within the DRC to win the hearts of those who still doubt his electoral victory he has turned his attention to the rest of the world. Felix Tshisekedi ascended to the presidency in the Democratic Republic of Congo after winning a disputed presidential election. 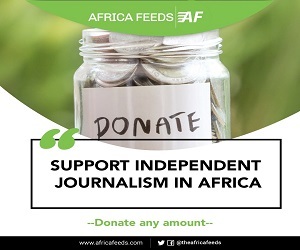 That victory had to be confirmed by the constitutional court after one of his rivals, Martin Fayulu legally challenged the election results. Despite the constitutional court’s ruling that his victory was legitimate Tshisekedi is still facing the challenge of being accepted by all which is not unusual with electoral outcomes in parts of Africa. President Tshisekedi is now touring some African countries to win the support of his fellow African leaders. Before his inauguration there were hesitations from some African leaders to congratulate him on his victory. That was because the African Union at the time doubted the credibility of the election results. The AU only urged to peace and calm after the courts affirmed Tshisekedi’s victory. The DR Congo president this week visited Angola, Kenya and neighbouring Republic of the Congo. He has been holding meetings with colleague presidents to ask for their support in building a new DR Congo. In Kenya, President Uhuru Kenyatta promised to help Tshisekedi and DR Congo “achieve peace and stability because we have had similar experience which we can share. But the Democratic Republic of Congo is struggling to restore stability to regions reeling under conflict. The country is also struggling to contain the deadly Ebola virus which has now become difficult to control. Hundreds died from the disease since last year. 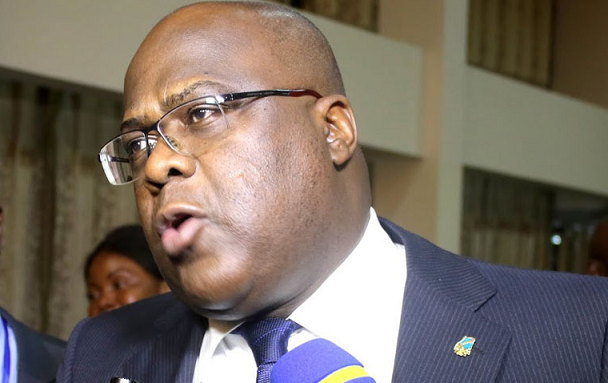 Tshisekedi will be hoping that his presidency will quickly secure the needed credibility within and beyond the shore of DRC. That will be crucial in restoring the country back to a stable ground for economic gains.